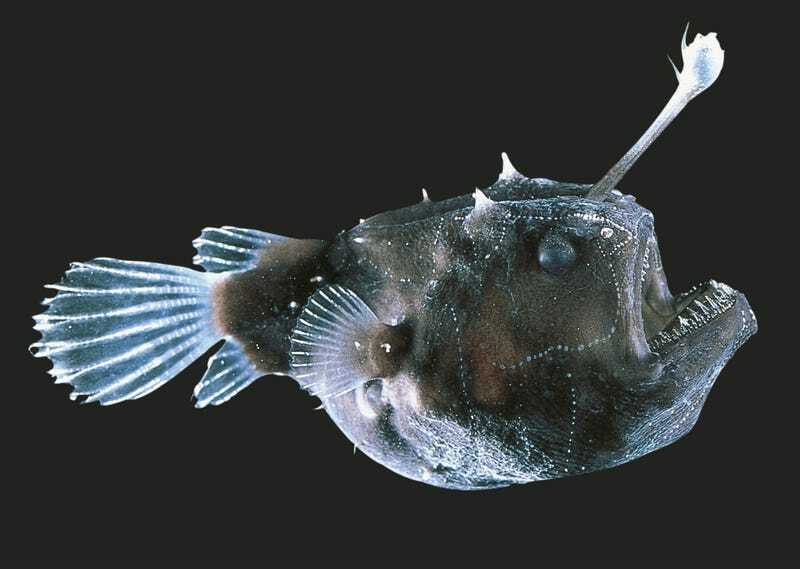 Found a video on how angler fish mate. The male fish is significantly smaller than the female fish... the female has the light and does the hunting. The male essentially latches onto the female by biting her and then fuses into her body. Animal Planet put this animation together and it’s just perfect.